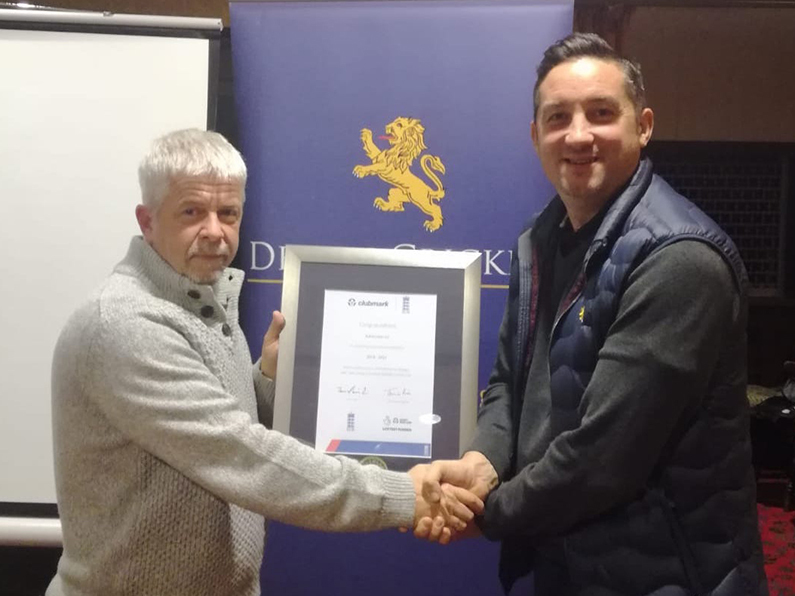 ASHBURTON CC has been re-accredited with cricket’s seal of approval – the prestigious ClubMark award. To gain and retain accreditation, clubs have to show they are sustainable, well run and provide the right environment for its members. Accreditation also means a club is recognised as a safe, rewarding and fulfilling place for participants of all ages, as well as assuring parents and carers have chosen the right option for their young people. Jerry Crouch, the club chairman, said: “Of course we are delighted to again be recognised for our commitment to offer 'cricket for all', here at Ashburton. “The work that goes in, both on and off the pitch, is instrumental to ensure we continue to improve every aspect of our growing club.